A couple of weeks ago, I did something abnormal and straight up stupid. I took the kids to Sam’s. Any trip with kids to a place with toys and new clothes and fruit snacks in bulk sized boxes is a really, really bad idea. But I wanted a rotisserie chicken and, more importantly, I did not want to cook. We’d just joined our local Sam’s Club a few weeks earlier so the chicken was free otherwise, I would have fed them leftovers. Of course, the kids found no less than five million things they wanted. Dresses, bags of chips as big as they are, and so.many.toys. My son LOST HIS MIND over a play tool set and all these weeks later, he’s still begging for those blasted things. Friend, the chicken was good but it was not weeks-worth-of-whining good. Maybe you feel this too but I often think the entire Christmas season whines at me. Whines near me and to me and for me. The commercials and sales and the last-minute-gifts pile up like my shopping receipts. All the voices in our 24-7 world telling us what the perfect Christmas looks, feels, and even tastes like. They’re whining BUY MORE STUFF. Telling us if you really want to know joy, if you really want to make this the hap-happiest season of all, then buy THIS or THAT or THOSE or THESE. His and her’s cars. Diamonds. Toys requiring 16 hours to assemble. And even if we don’t intend for all the whining to get to us, even if we wear our Jesus is the Reason tee shirt and put the brightest spotlight we can find on our front yard nativity scene, the whining takes its toll. And since all that whining sticks to us whether we give it permission or not, we should probably have a plan on how to scrub it off. Quickly. Efficiently. Today. To wash the cultural whining off, get messy in the crying of others. I know. We’ve already given during the toy drive and given money to the angel tree fund at Sunday School and given six cans of food for each kid so their homeroom could win an ice cream party (maybe that’s just me). Those are awesome, absolutely necessary, good things. But honestly, in a lot of ways, that feels a little too easy. Right? Like giving stuff isn’t really the point. Maybe giving of ourselves might be the way. Get full-on, head-first, up-to-our-elbows messy with the people in our life. Friends, we are surrounded by people in a mess. Families waiting for babies, children fighting illness, fathers crumbling under financial stress, co-workers caring for aging parents, husbands battling cancer…again. People up to their chins in the mess and muck of life and they are not whining one bit. They are crying. Crying like Hannah, weeping sore. But the voices whining for our money drown out the people we love quietly crying in need of our support. Ask Jesus to show you exactly who He wants you to serve this season. Honestly, with sincere love, seeking to honor others and their mess above yourself, ask Him, Father, here I am, send me. Dropping off dinner, having the kids over for playdates, meeting for coffee, bags of quarters for the vending machines. Simple, kind ways to love and serve the people crying this season. …Wash off the whining and get messy in the crying. You’ll be too busy loving on and caring for and praying with the people God placed in your life on purpose and with a purpose to even hear the whining of our consumer-driven culture. To help you have the most peaceful holiday possible, several writers have linked arms in a series called The Peaceful Holidays Series. We are all writing on similar topics each week. This week’s topic is Alleviating Stress. 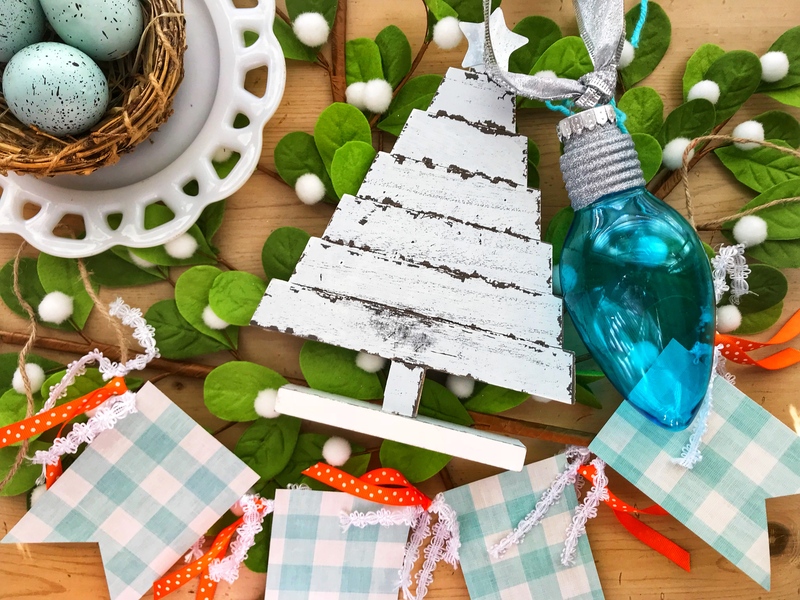 If you are totally stress-free this season, Great! But if you’re like me, you might need some more ideas. Check out these amazing writers and their contributions! 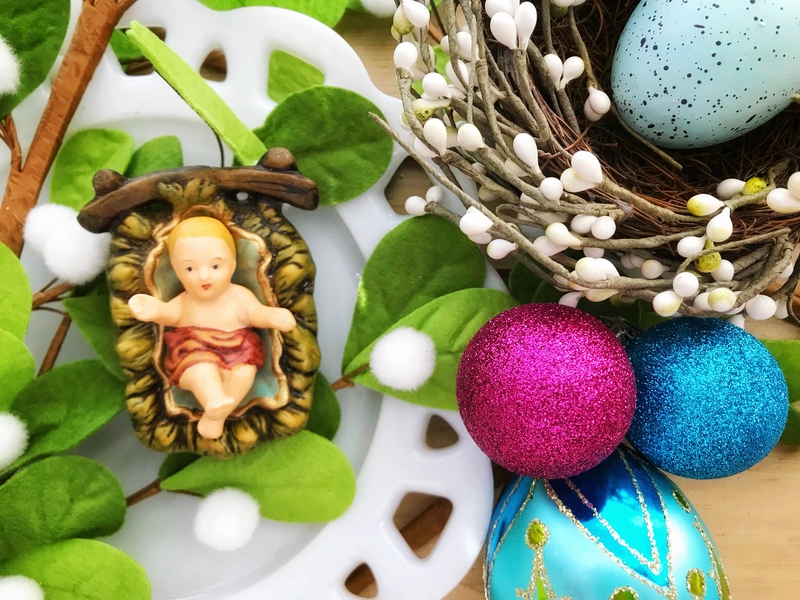 Janelle Esker from The Peaceful Haven shares her article about very practical steps for helping us focus on Jesus and the true meaning of the holiday. 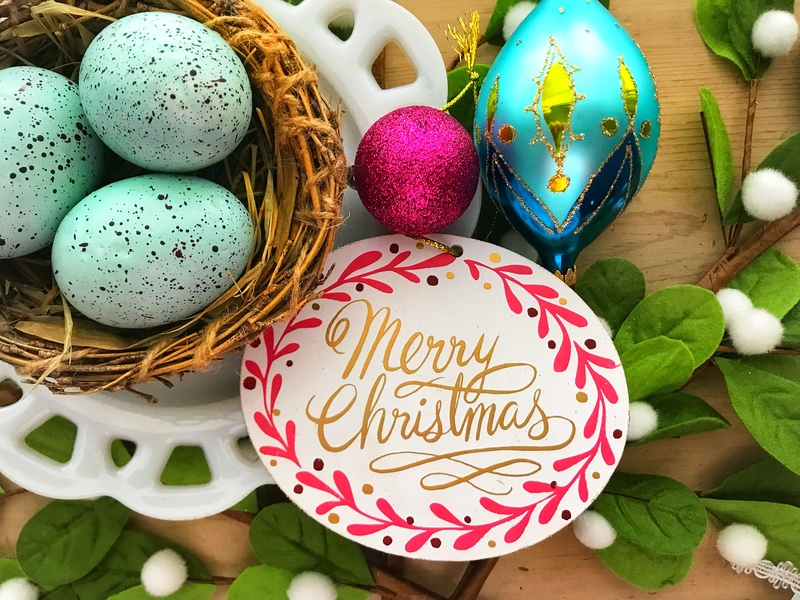 Jessica Herberger of Celebrate Joy Every Day shares this article to help us learn to simplify our lives during the busyness of this time of year. 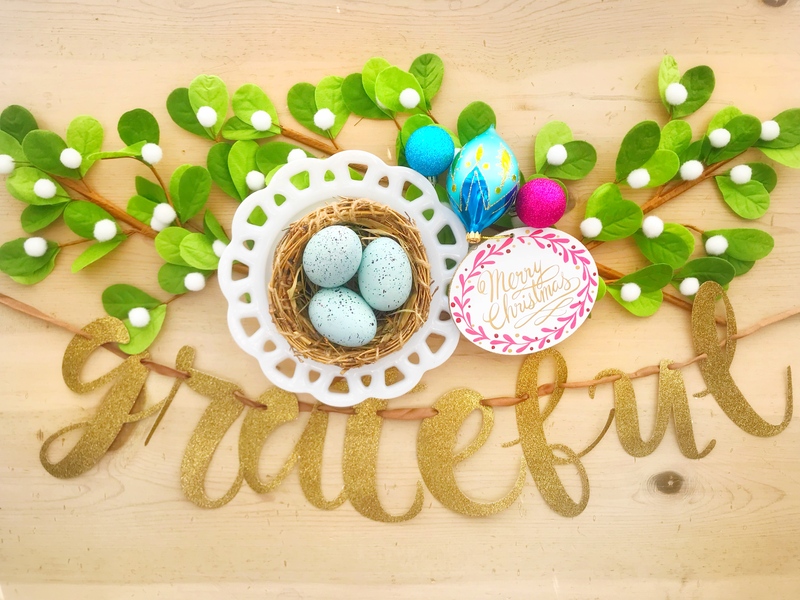 Betsy Pendergrass of Gathering Around shares her victory over the dreaded holiday season list and how she found freedom in learning her value is in Christ and not in her ability to perform. Each one of these women offers such encouragement this season! I hope you enjoy every piece and I am praying a Peaceful Holiday season for Y’all. Such a wonderfully encouraging post! Thank you!